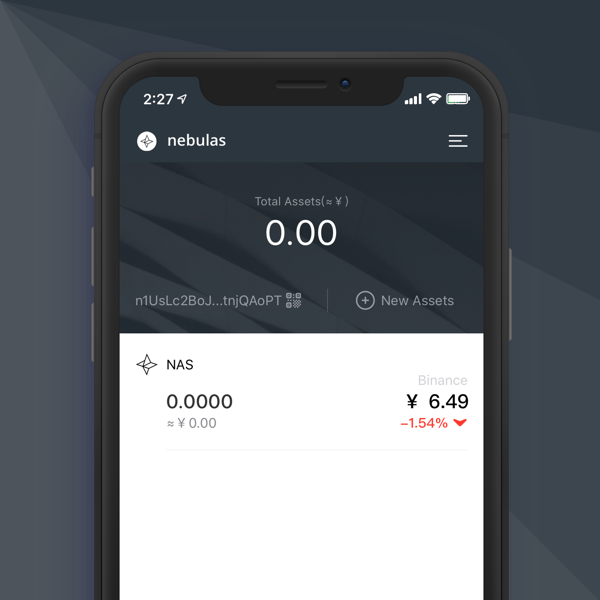 This mobile wallet supports NAS and NRC20. It has been audited by KnownSec security code. The official web wallet (offline) and Chrome Extension. It's open source. Audited by KnownSec security code. Open source third-party developed community wallet. 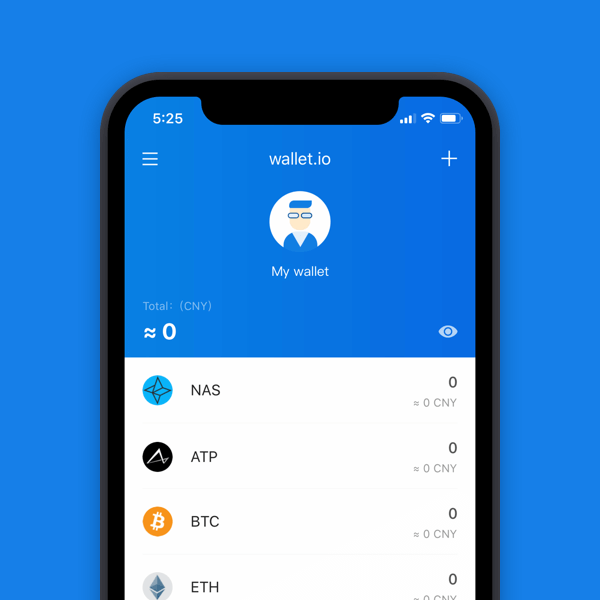 This wallet supports many digital currencies and is easy to use. 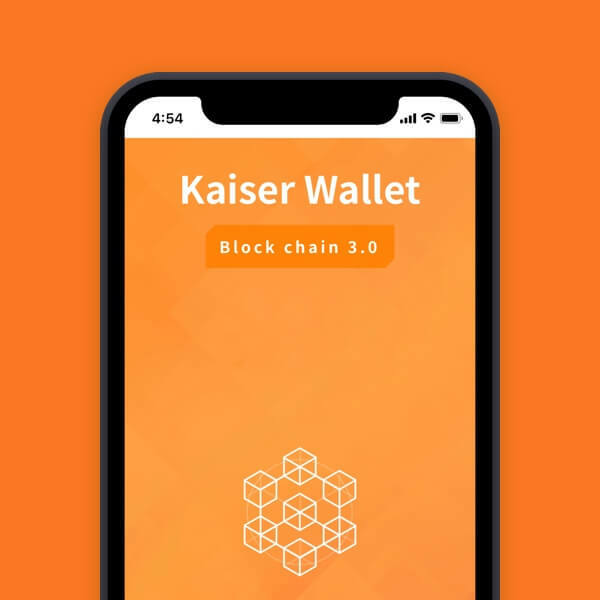 Kaiser Wallet is an affordable cold wallet in a smart card form, which stores private keys safely in IC chip and the keys can be blocked from the network. 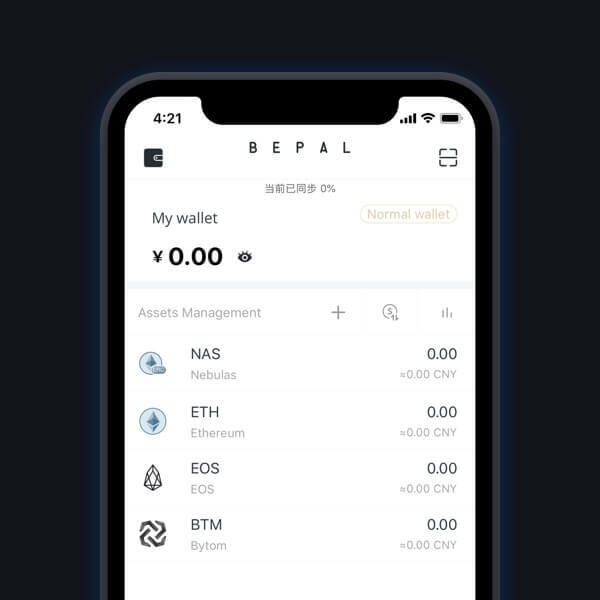 Math Wallet is the most powerful and secure universal wallet that enables storage of all ERC20, NEP5, EOS tokens, supports cross-chain token exchange and a multi-chain DApp store. 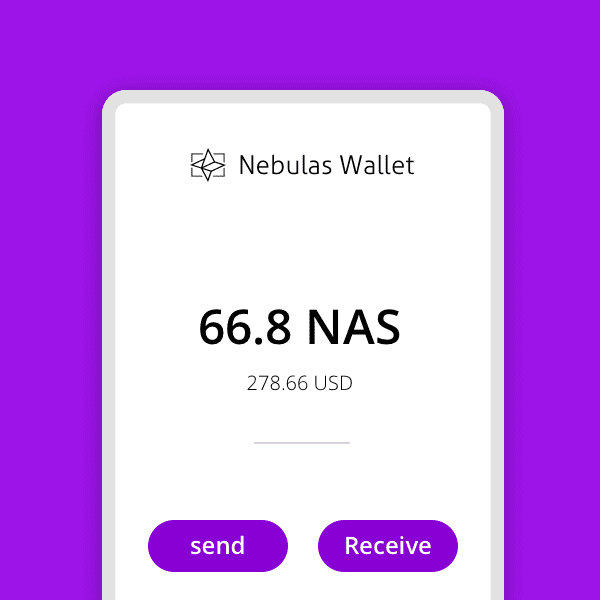 We welcome all developers to add NAS to their wallet. If you would like to develop or collaborate, please contact us. 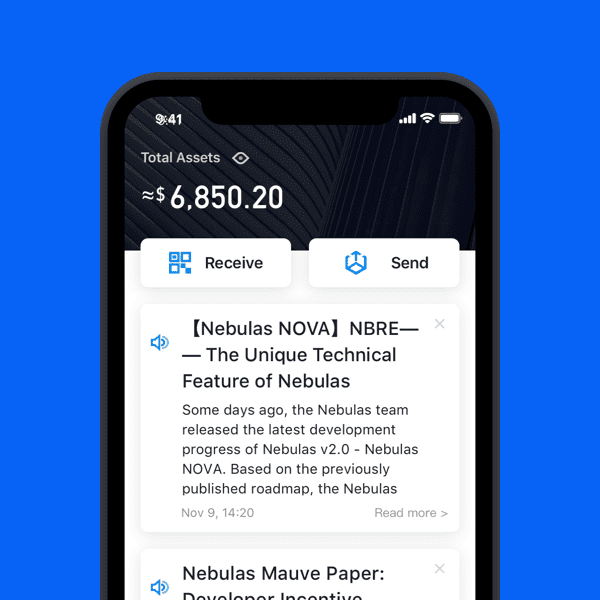 * The DApps made available on this webpage are provided by third-parties unaffiliated with Nebulas. 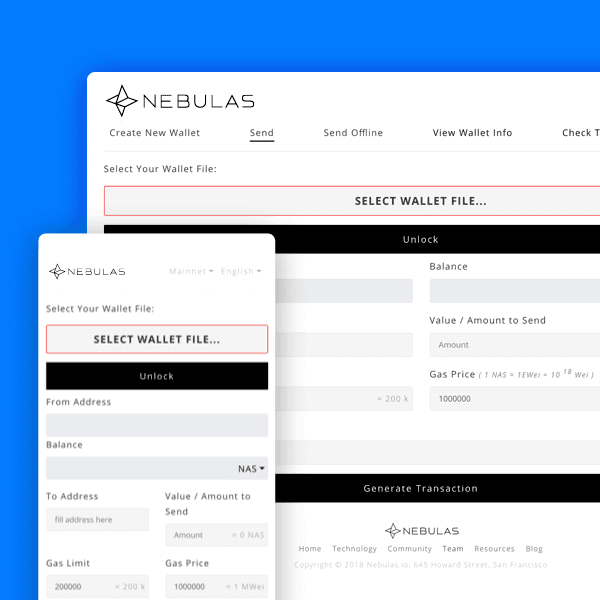 Nebulas is not responsible or liable for any loss or damage of any kind arising out of or in connection with your use of the DApp.